Today I welcome Gabrielle Kingsley from Salvage Handmade based in Arkansas. 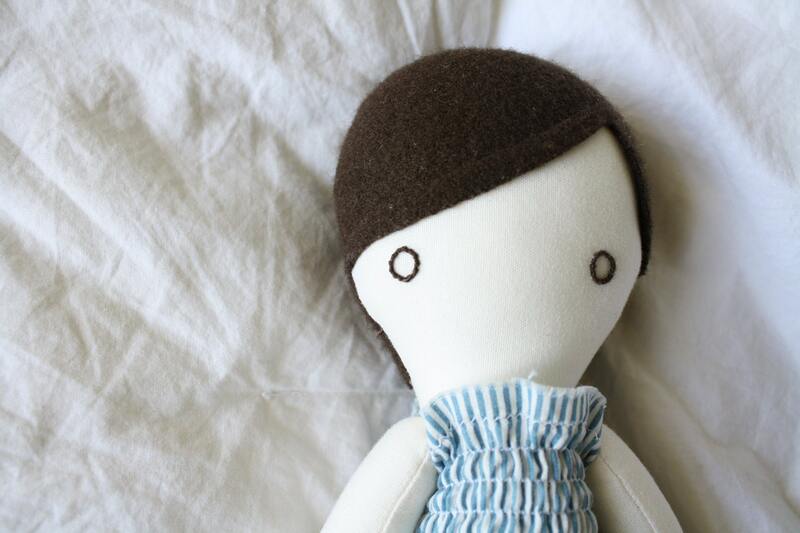 Gabrielle: At Salvage you will find simple and sweet handmade plush dolls. 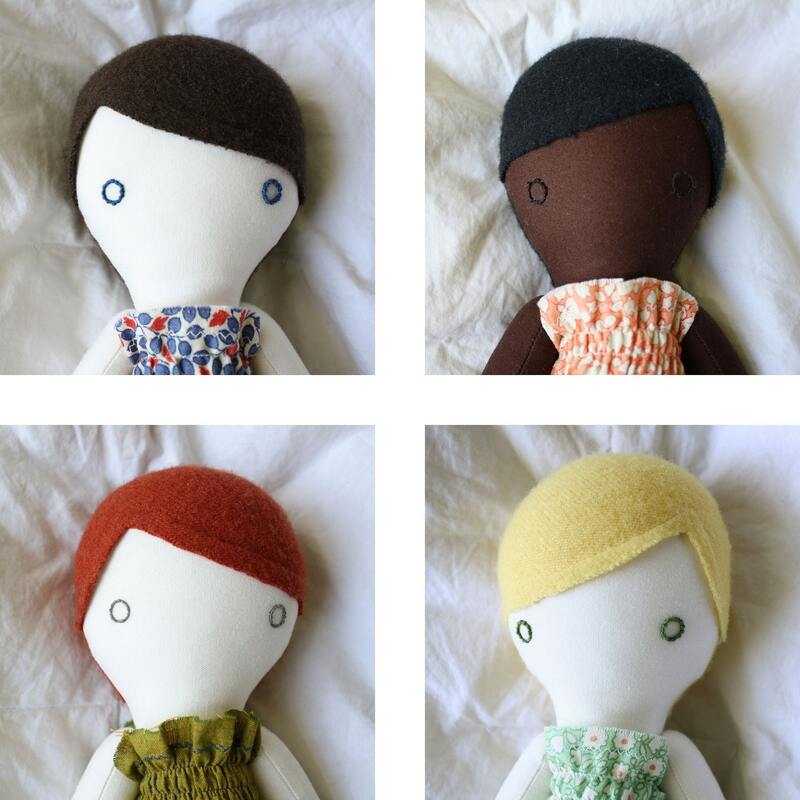 Each doll is made using mostly organic, natural, or eco-friendly materials, and is sure to delight both the young and the young-at-heart. Me: When did you start making dolls? 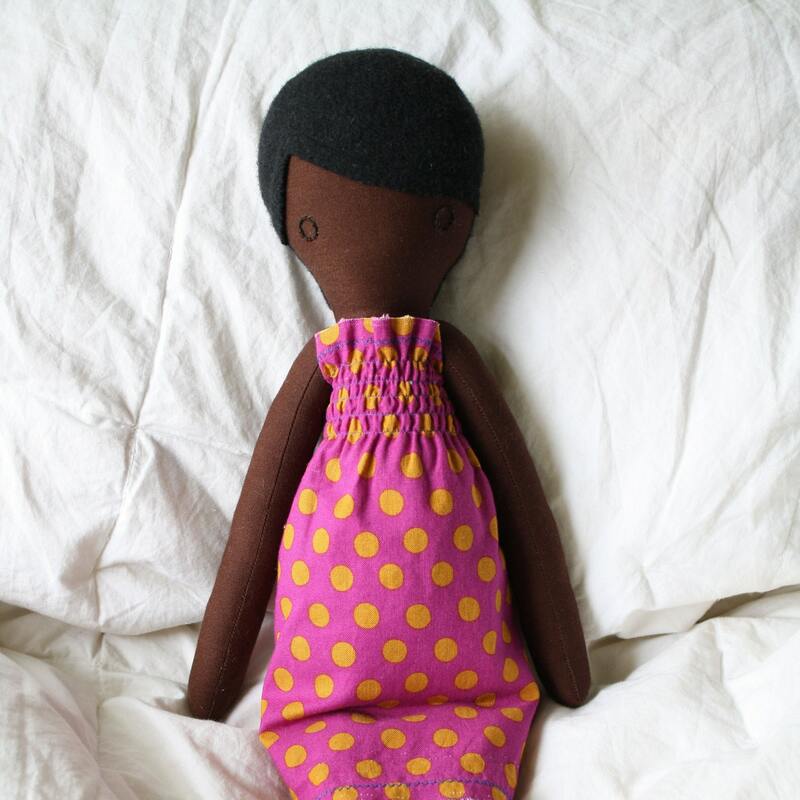 Gabrielle: I started making dolls in 2009 during my last semester of undergrad, when I was working on my senior art project. I was supposedly an illustration major, but toward the end of my undergrad days, I decided that I preferred tactile crafts to drawing and illustrating. 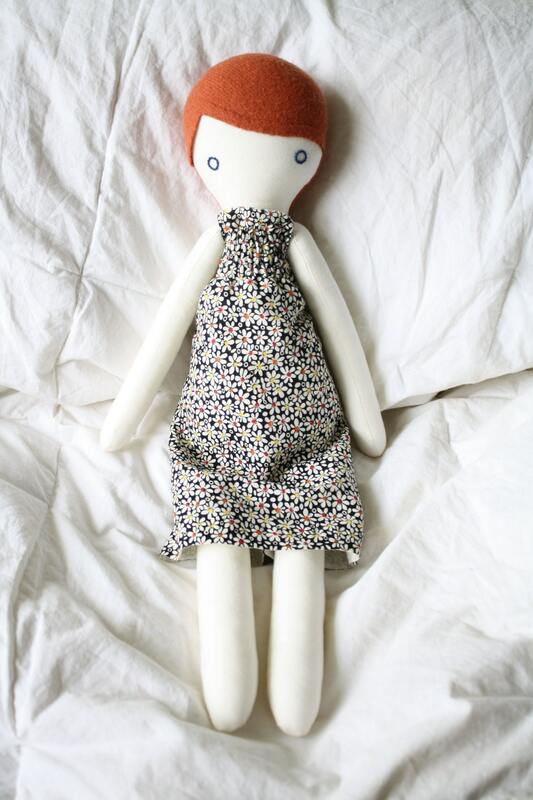 I started experimenting with patterns to try to get a perfect, simple doll. My original dolls were much smaller, only about 5 inches long! They were cute, but eventually I decided that something of a little more “huggable” size would be better. Having never made dolls or softies before, my pattern creation process was a lengthy one, and my pattern has been through many changes and adjustments. Sometimes making something simple can be really complicated! Me: Where does your inspiration come from? Gabrielle: I took a lot of inspiration along the way from softie and doll makers like Jess Brown (shop.jessbrowndesign.com/category/dolls), Hop Skip Jump (www.hopskipjump.bigcartel.com/), and One Red Robin (oneredrobin.com/), as well as many others. Gabrielle also offers customized dolls. When ordering she allows customers to choose hair, eye, skin, and dress colors. Optional details such as accessories and embroidery are also available for an additional fee to make your doll really yours. 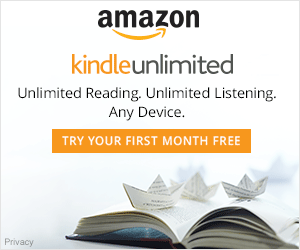 Me: What does the future of Salvage Handmade look like to you? Ok, here is my favorite doll from Gabrielle’s collection: Wynnie. I can’t resist the red hair and blue eyes, plus the pattern on the dress is so lovely and fresh. I wish she was sitting here on my desk helping with these posts.